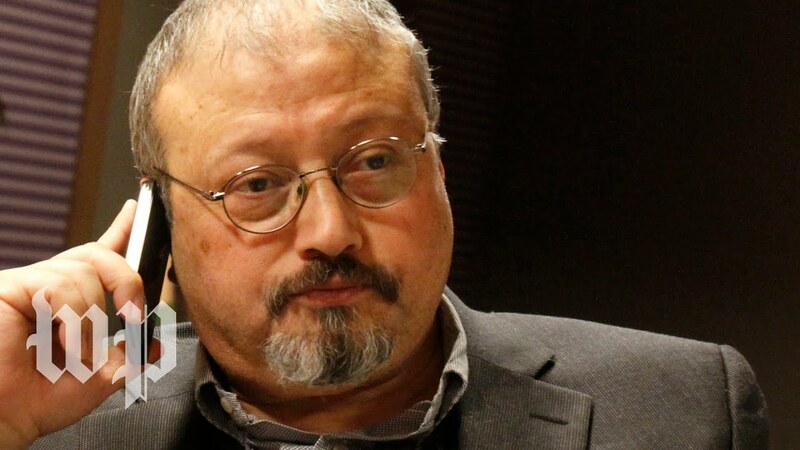 Mr. Khashoggi’s killing is but the latest incident of hubris that stems from the abandonment of notions of civility, tolerance and plurality; and the ability of leaders to get away with murder, literally and figuratively. It also is the product of political systems with no provisions to ensure that the power of men like Saudi Crown Prince Mohammed Bin Salman is restrained and checked. He also joins the millions of casualties of failed policy and hubris caused by Iraqi leader Saddam Hussein’s gassing of Kurds in the 1980s and reckless 1990 invasion of Kuwait, support for Syrian president Bashar al-Assad’s determination to cling to power irrespective of the human cost, the Saudi-UAE-led war in Yemen that has produced the worst humanitarian crisis since World War Two, and China’s attempt to brainwash and socially engineer what the country’s leaders see as the model Chinese citizen. The irony is that if elections in democracies are producing illiberal leaders like US President Donald J. Trump, Turkey’s Recep Tayyip Erdogan and Hungary’s Victor Orban, in Asia and Africa they are bring forth governments mandated to reverse Belt and Road-related, Chinese funding of projects that primarily benefit China rather than the recipient economically and pave the way for greater Chinese influencing of domestic politics as well as the export of systems that enhance unchecked state power.